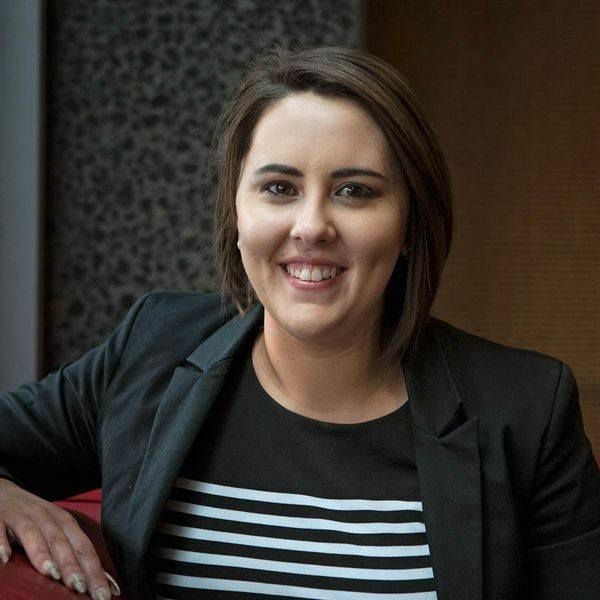 Melissa started her real estate career five years ago in Queensland. She worked in project sales on some of Brisbane’s most iconic riverside developments handling roles in support, marketing and administration. Finding her unique skillset was being under utilised, it wasn’t long until Melissa made the successful transition into property management. A proactive and systematic approach to her work and a love for problem solving has cemented her success in the industry. Melissa has personally represented a portfolio in excess of 200 properties and has overseen the property management efforts of three metropolitan Brisbane offices. Growing up in Singapore, Melissa learnt a lot about business and other cultures on a global level. Melissa and her husband, Philipp (a proud member of the ADF), now very happily call Canberra home. When Melissa isn’t being a superstar in the office, you will see her tearing up the netball court- she is affectionately known as ‘Shooter Mel’!